Todayʼs orthodontic treatment options go far beyond traditional metal braces. One option turns conventional treatment on its head. 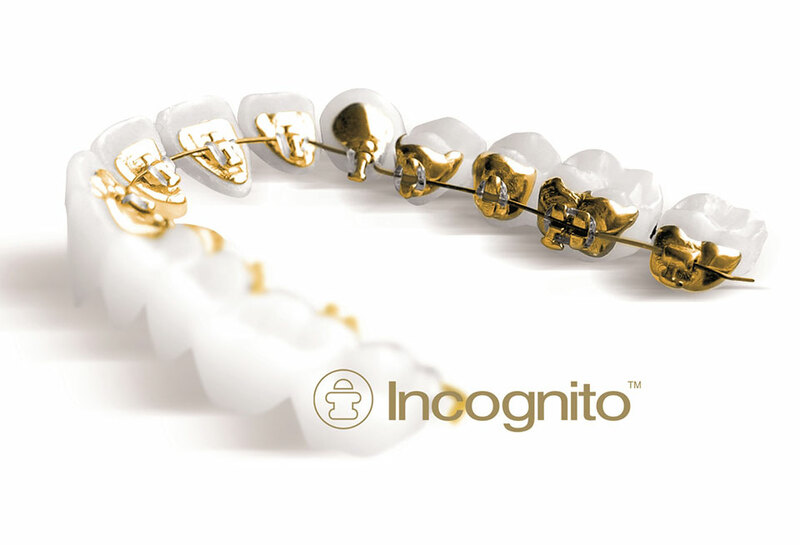 Incognito™ Hidden Braces are placed on the back side of your teeth, so they are completely hidden from view. No one will know that you are wearing braces unless you tell them. Dr. Blaine Langberg is a certified Incognito™ provider. Incognito™ Hidden Braces are a good treatment option for most adults and adolescents who have all of their permanent teeth and prefer a more discreet method of treatment. Incognito™ Hidden Braces are made one patient at a time, one tooth at a time. They are 100% customized to follow the contours of your teeth for optimal comfort and performance. Dr. Langberg determines your unique prescription for custom-built braces so your teeth will move in the most efficient manner possible. The wires are bent to a precise shape with robotic technology to ensure that you get ideal results. Why choose Incognito™ Hidden Braces?